フォーマット: yellow transparent vinyl 12"
Styrax's alphabetized Specials series reaches its fourth volume (or Styrax I / Styrax J to use the correct parlance) with four typically sumptuous examples of archival house. 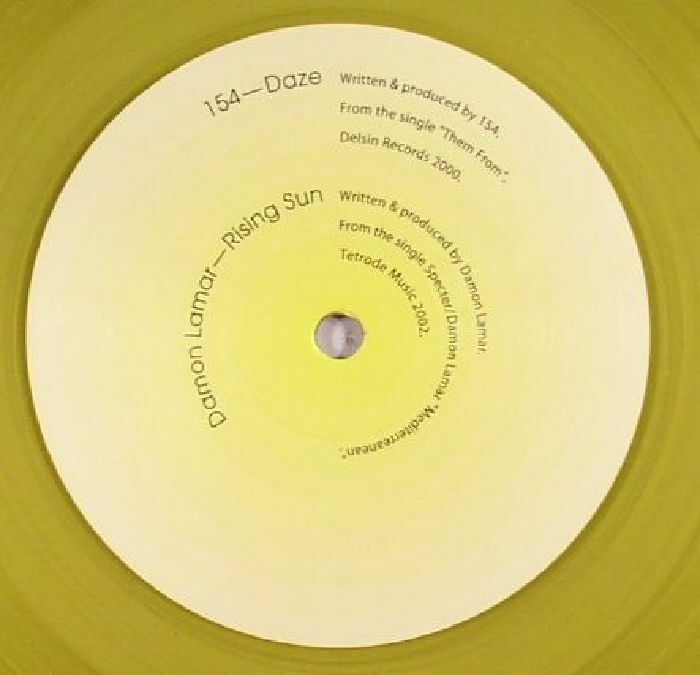 154's delightfully fuzzy "Daze" opens proceedings, which will cause much misty eyed reminiscing for anyone who indulged in the 2004 Delsin released album Strike it first appeared on. 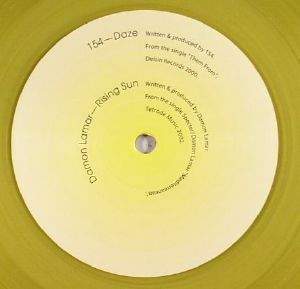 Alongside it, Damon Lamar's luxuriously paced "Rising Sun" is borrowed from Tetrode Music, its intoxicating swirls of kaleidoscopic textures every bit as potent as when it first surfaced. 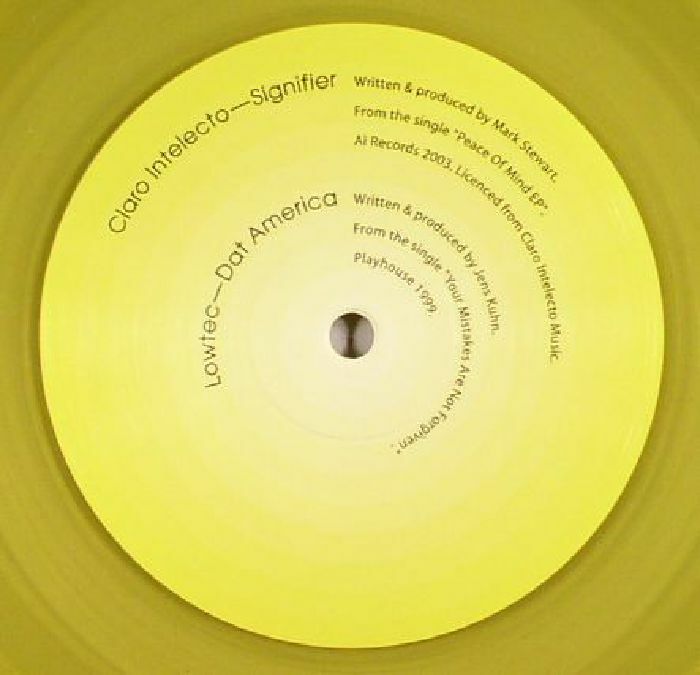 The flipside tracks are naturally in a similar vein with some 2003 bounciness from Claro Intelecto complemented by "Dat America", Lowtec's 1999 jam for the Playhouse imprint.